10:30 am – 12:00 pm, CCC Room 702. 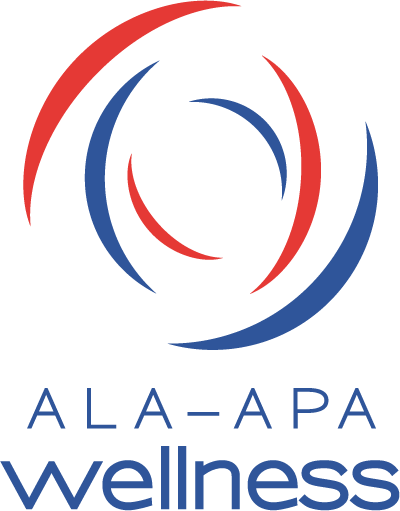 ABOUT THE OPEN FORUM: ALA is developing a national, voluntary Library Support Staff Certification Program (LSSCP). We will present our final implementation recommendations to all interested in training of public and academic library support staff. After a brief description, you can give your input on what works well, needs revision or won’t work at all. Your feedback will be considered for our final presentation to ALA units, Council, and Executive Board. Help guide the future of this important program.